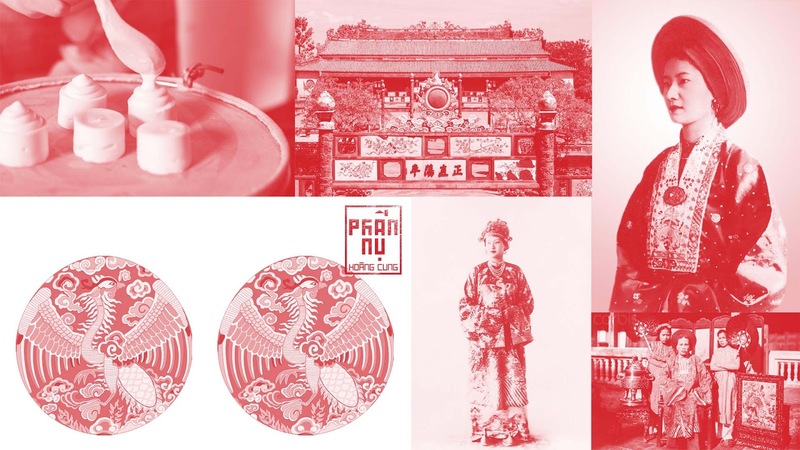 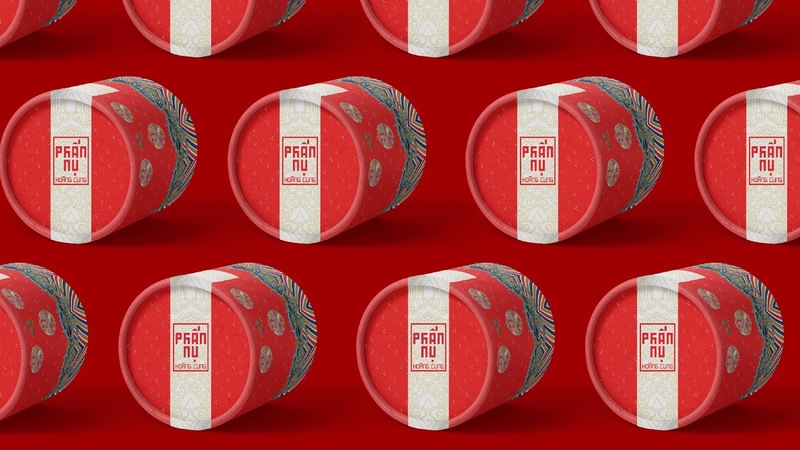 A one-of-a-kind cosmetic of the Imperial City of the Nguyen Dynasty – the last dynasty of Vietnam which is passed till the modern day with its secret formula - pollen(Phấn nụ hoàng cung). 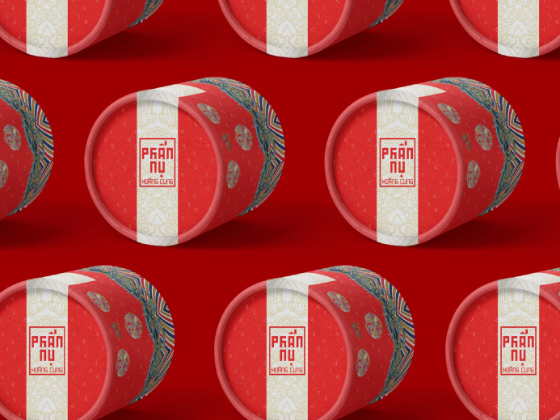 The packaging is inspired from many patterns in the Nhat Binh clothing. 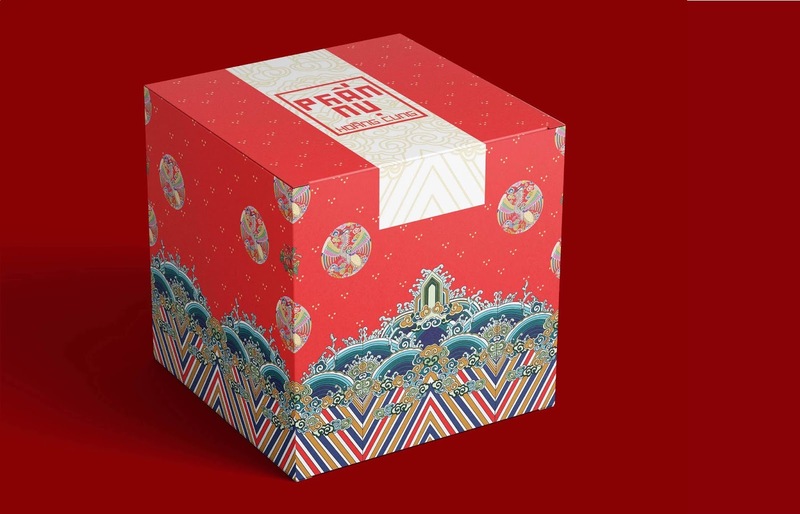 Nhat Binh was one of the special item of clothing that was reserved the empress dowager, empress consort, and princesses in the imperial city of the Nguyen Dynasty – the last dynasty of Vietnam. 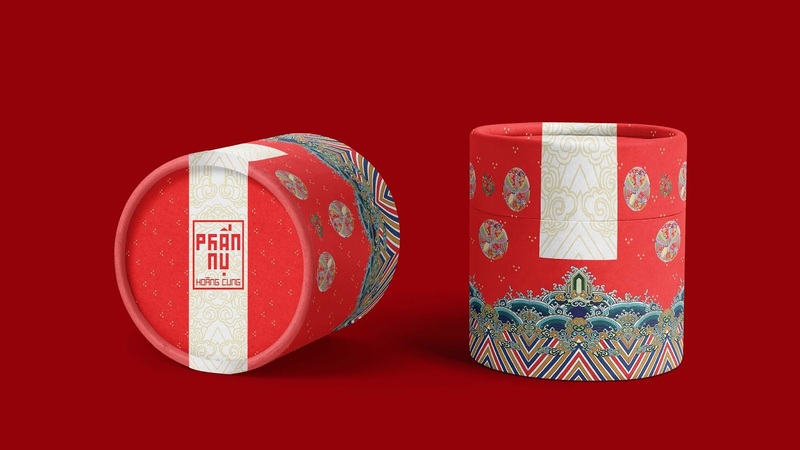 Such packaging is a fresh shift in image, also brings forth the beauty of the ancient Vietnam, especially the clothes.